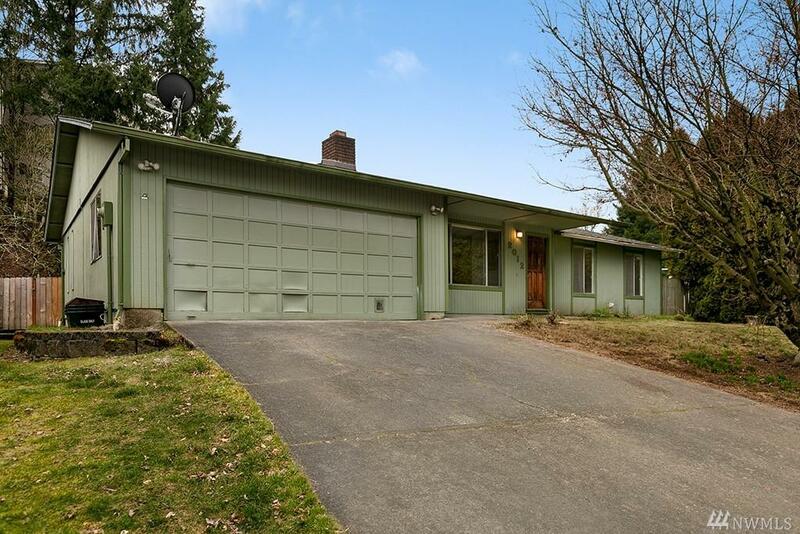 Great potential, investment/first time homeowner property. Ranch w/cvrd front porch. 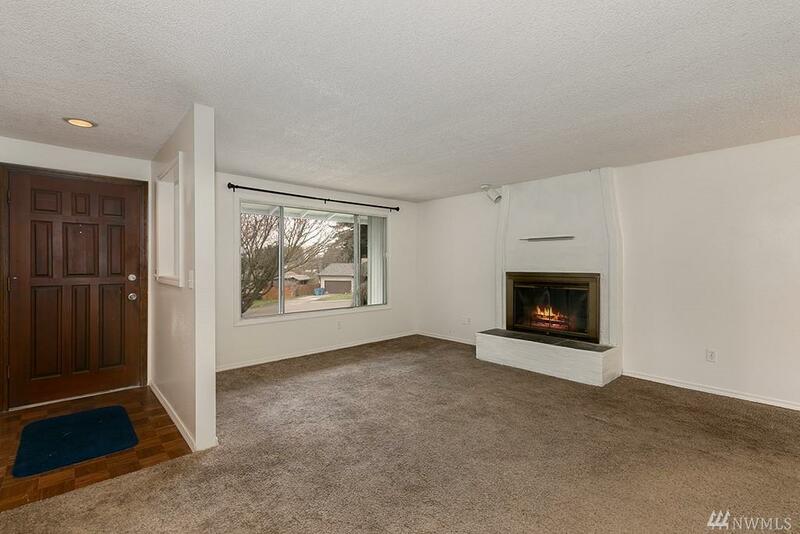 Living rm w/FP,carpet. Kitchen w/dishwasher,elec range,fridge,vinyl flr. Dining w/ceiling light fan,slider to patio,yard. 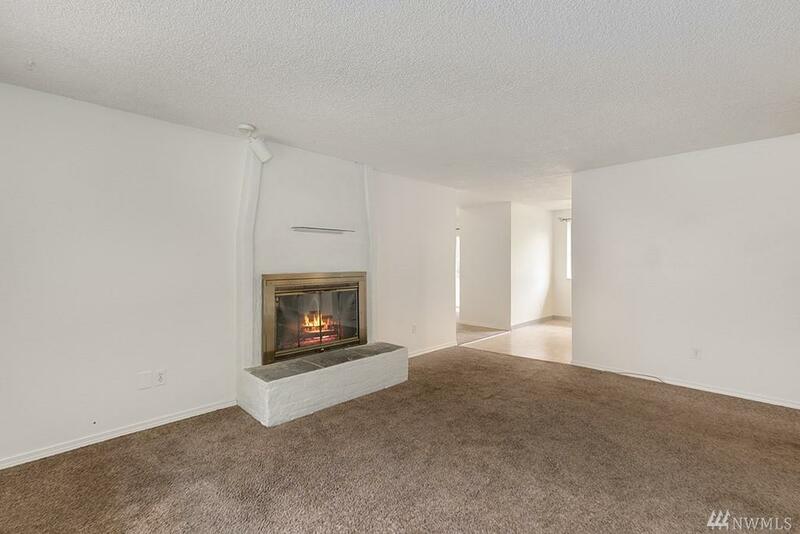 Vaulted fam rm w/ceiling light fan,carpet. 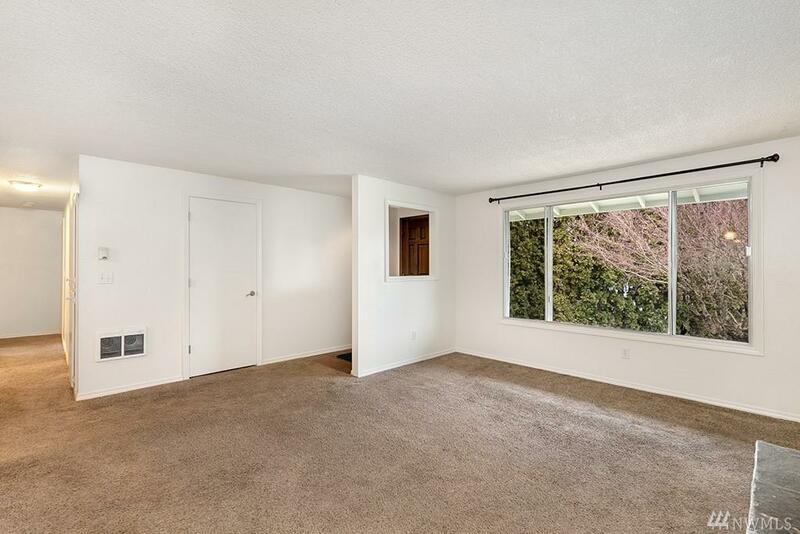 Master w/ceiling light fan,carpet,bath w/shower,vinyl flr. 2 addtl bds w/ceiling light fan,carpet. Bath w/combo soak tub&shower.Laundry w/vinyl flr. Landscaped,patio,fenced. Make this yours!